MEGA EVENT. Mahaghar properties pvt ltd. Is proudly participating in Invest Karnataka, Think Big, -2016. Asia's Largest Woman Entrepreneur plat form. This mega event is held on 14 & 15th November @ Bangalore International Exhibition centre (BIEC) Tumkur Road, Our Stall number: 264, Hall no:2, Mahaghar's Vajra : Ready to move in , 2/3 Bhk, in Kanakapura Road. 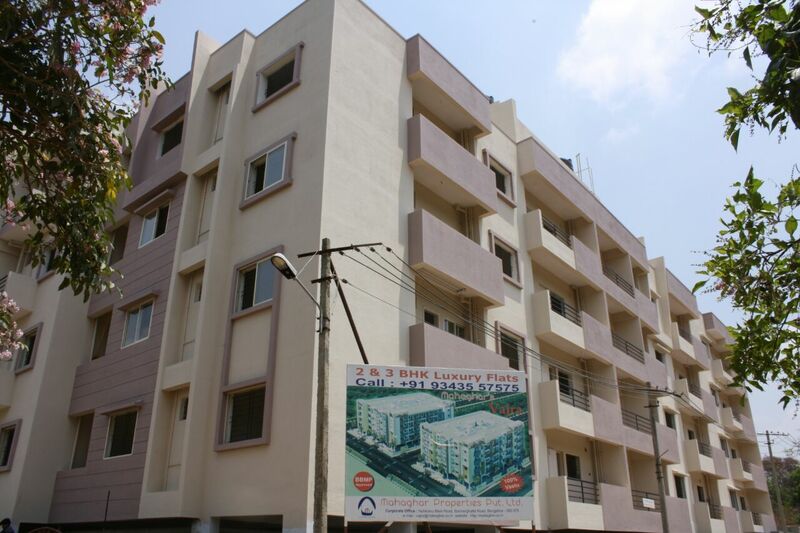 & Row house plots in Mysore. Visit our stall to Explore More!!!!!! Contact : 9743378621/9743378626 for more details.